Identify and solve any problem you may have in the shipping process. Come to your site and analyze your shipments for you. Determine the most effective and economical bracing materials for your shipping purposes. Design the most efficient loading and bracing patterns for your products. Train your employees in the best practices to efficiently and safely brace your shipments. Count on Down River for more expertise through our experience in protecting more shipments in more industries. 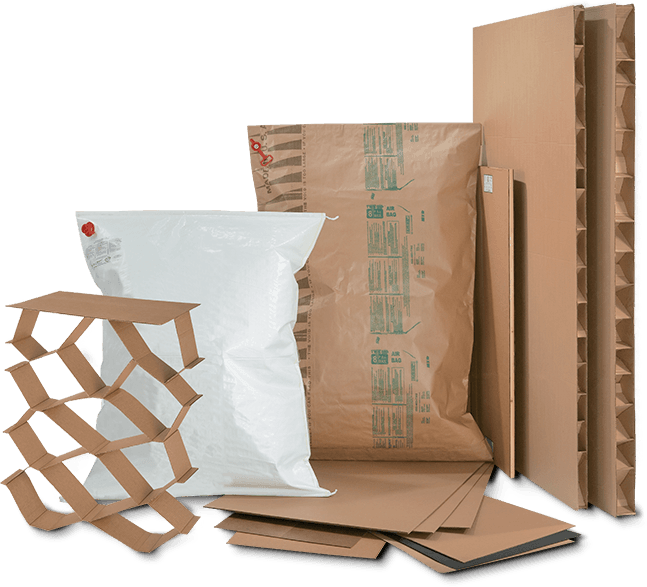 While it is true that we have one of the broadest product lines in the business (Such as: dunnage bags, cardboard honeycomb, freight bracing systems, and much more), that’s not what sets us apart. 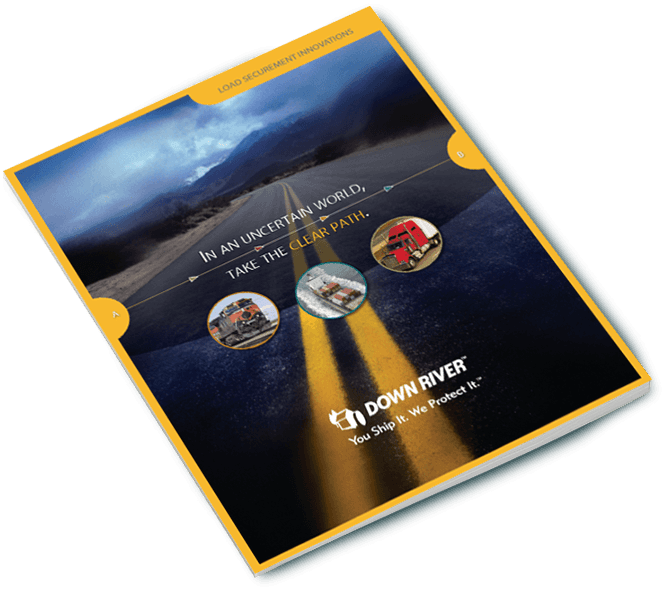 At Down River, we are constantly innovating and developing new products to help you >secure your shipments for safe and factory-fresh arrival. The Down River engineering experts bring loads of the best thinking, training, and securement methods to your company, so you can focus on your core business and leave the rest to us. 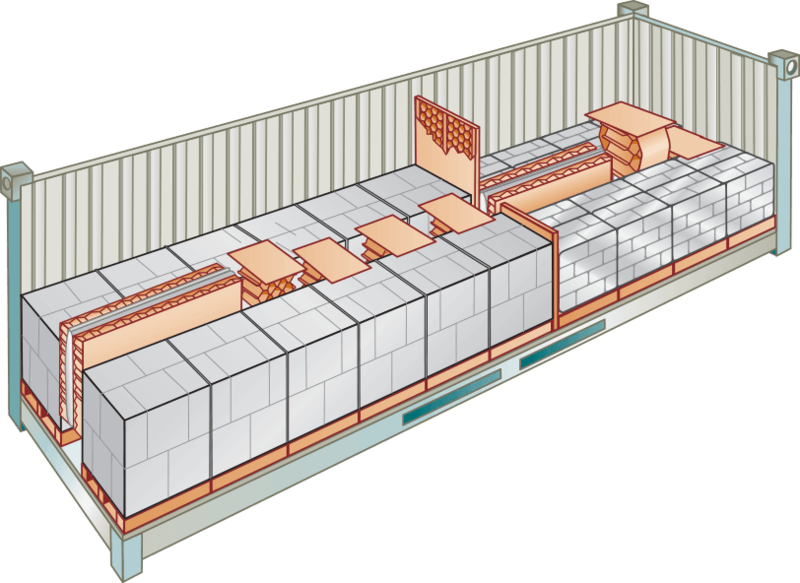 a cargo securement solution for you. Work with your Down River securement specialist to determine which products best suit your needs. Our engineers can custom design a load securement solution for you – complete with detailed loading and bracing schematics. We have facilities and load securement experts strategically located across North America, so we are never far away.